The Thailand Open is a golf tournament which has been held in Thailand since 1965. 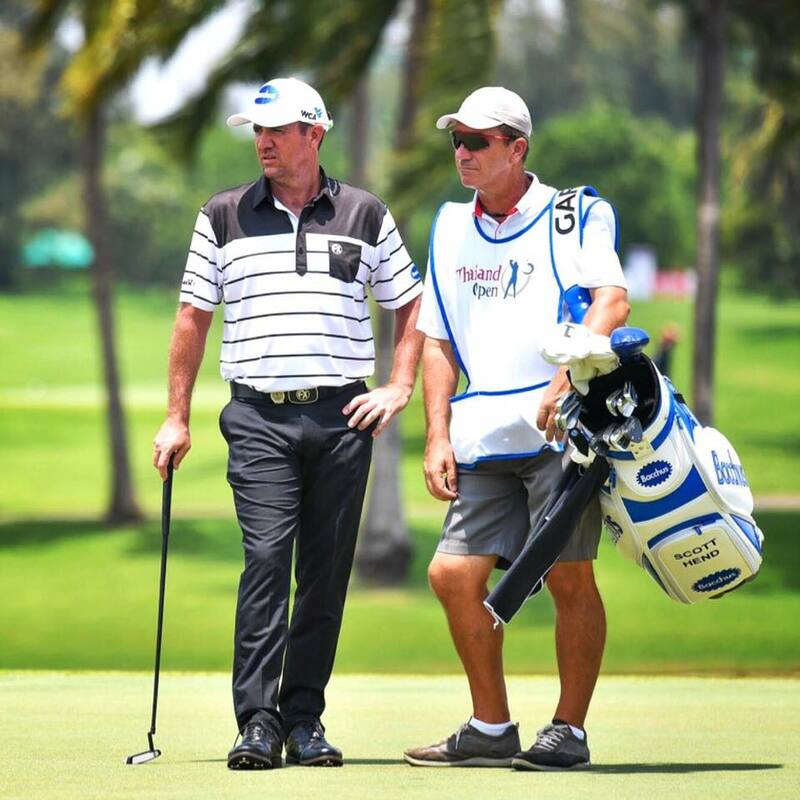 It is one of the oldest professional golf events in Asia. 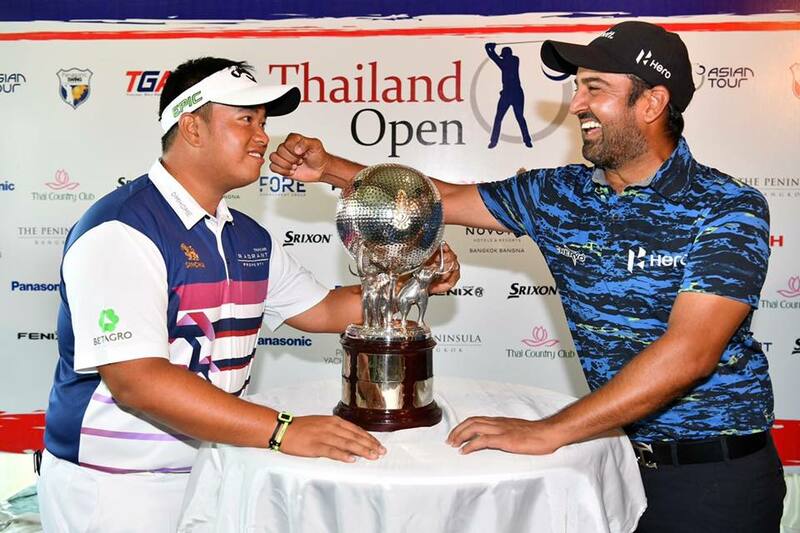 The event returned after a two year break to the Asian Tour Schedule in 2017, and was held at the outstanding Thai Country Club. FORE° Management Group were delighted to be named operation partner in 2017 and will once again be operating the event alongside the Asian Tour in June 2018.